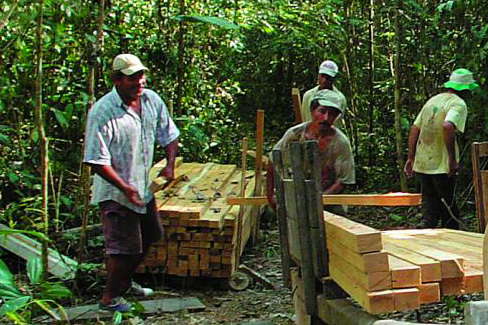 In the heart of the Brazilian Amazon, a group of scientists have become unconventional crusaders in the battle to halt deforestation. 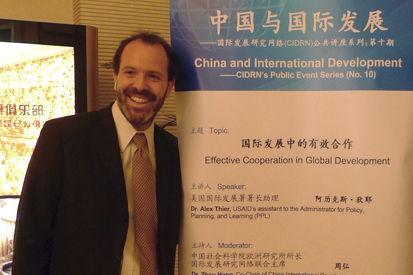 China and the U.S. begin a global development dialogue. What’s high on the agenda? 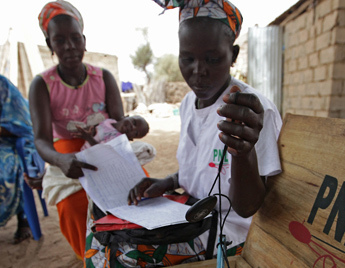 Tackling Extreme Poverty and development cooperation. 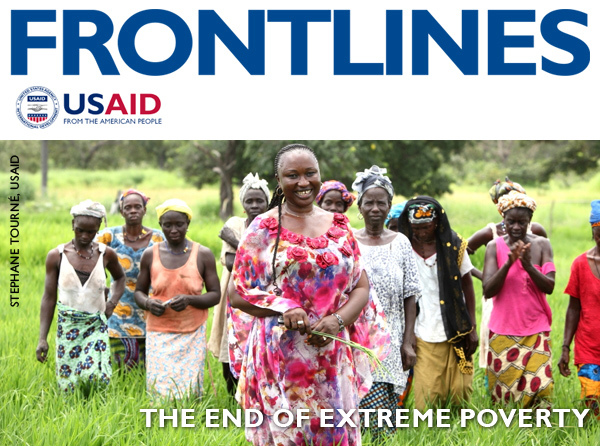 Read the latest edition of USAID’s FrontLines to learn about the Agency’s plans for eliminating extreme poverty within the next two decades. 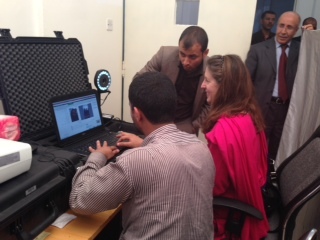 Yemen is poised to launch a high-tech Biometric Voter Registry (BVR) system representing a significant step forward in the development of a credible voter registry in that country. 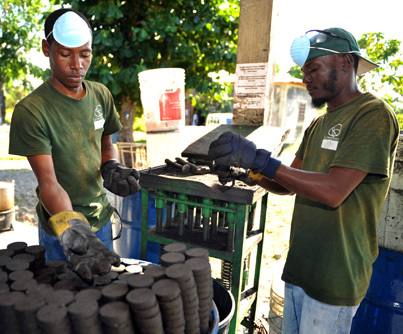 An organization in northern Haiti is promoting a cooking fuel made from agricultural waste that can save trees, help farmers increase their yields and generate additional income. 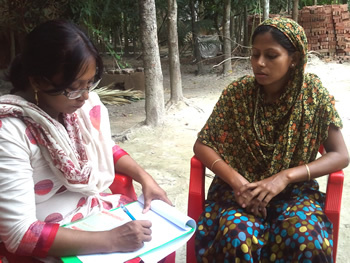 Community health worker (CHW) programs throughout the world struggle from limited resources and sub-optimal design, often devolving from a national strategy into a patchwork of nonprofit programs and activity. Why is this? 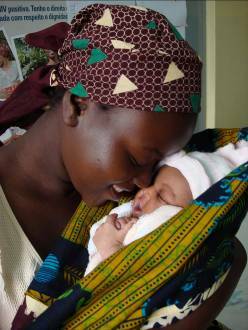 As new research released today by Save the Children reveals, 40 million women give birth without any trained help whatsoever. 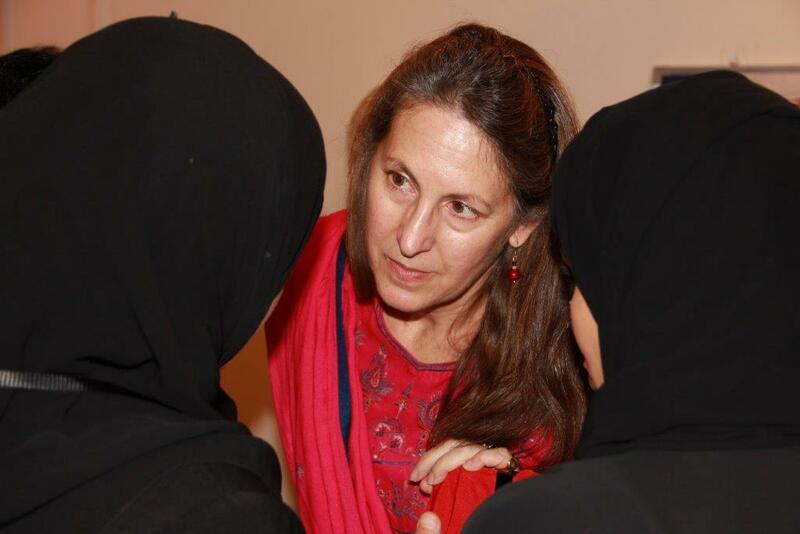 What’s more, two million women give birth entirely alone.